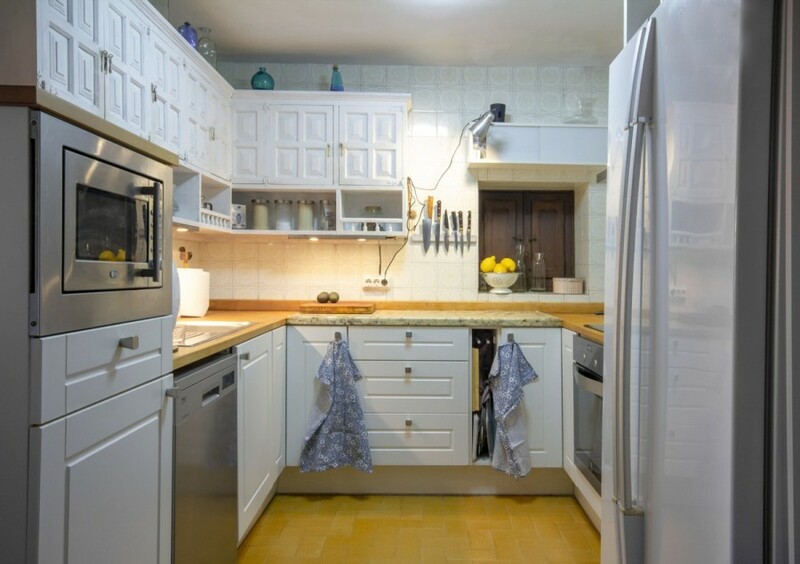 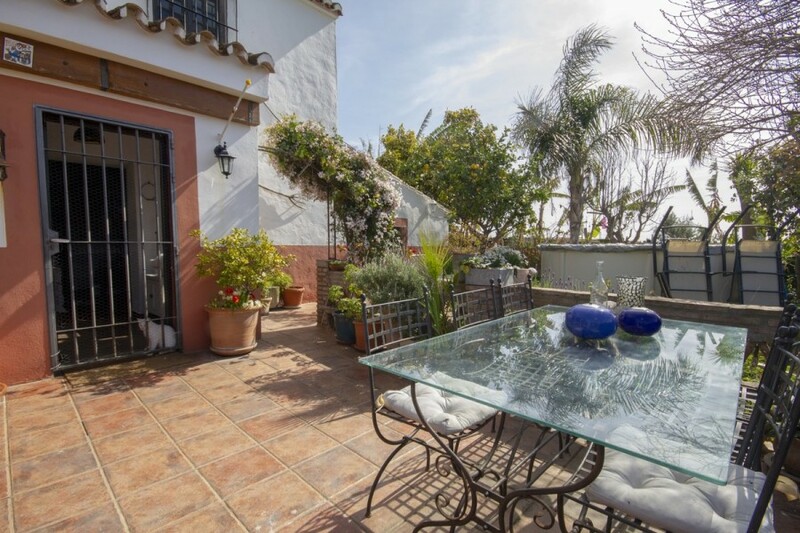 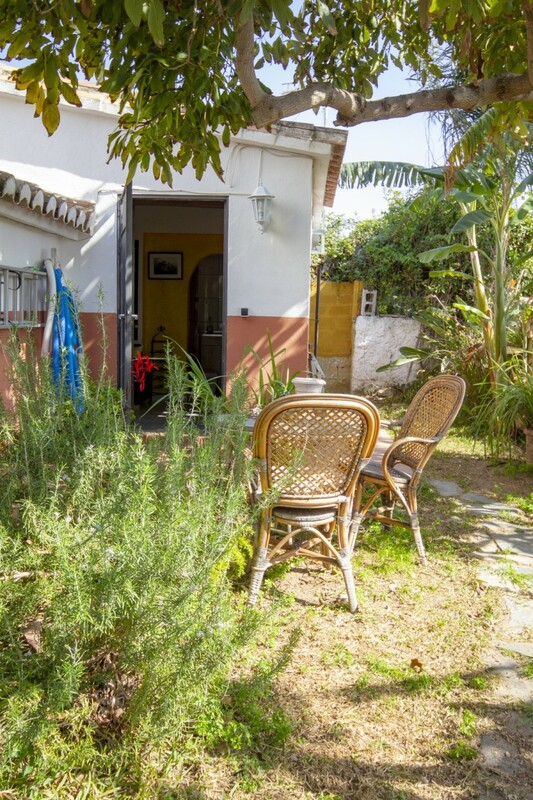 This is a UNIQUEPROPERTY on the outskirts of Fuengirola with easy access to roads in all direction. 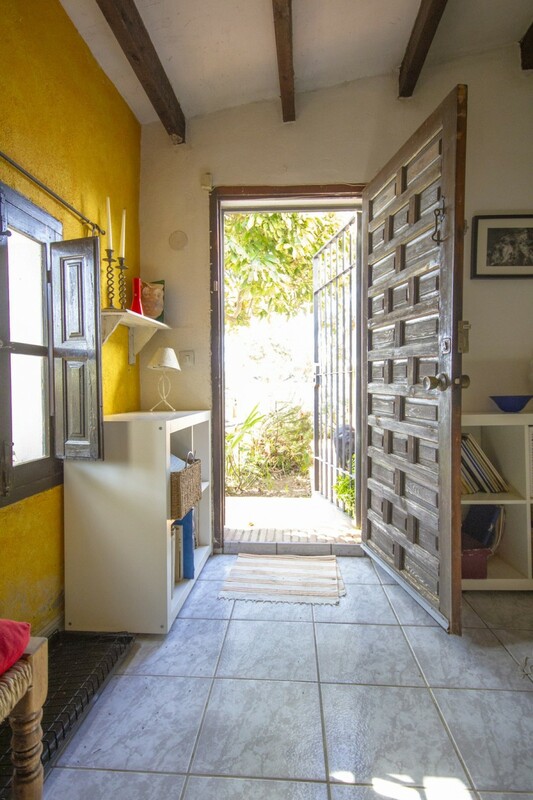 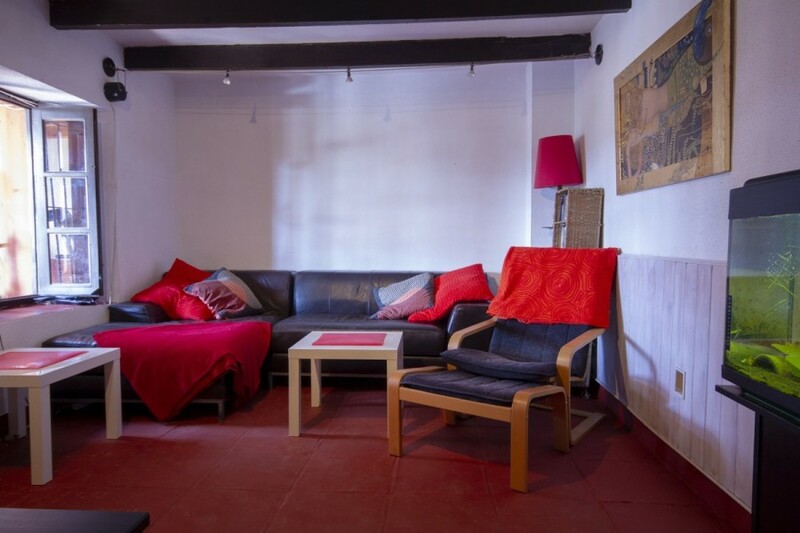 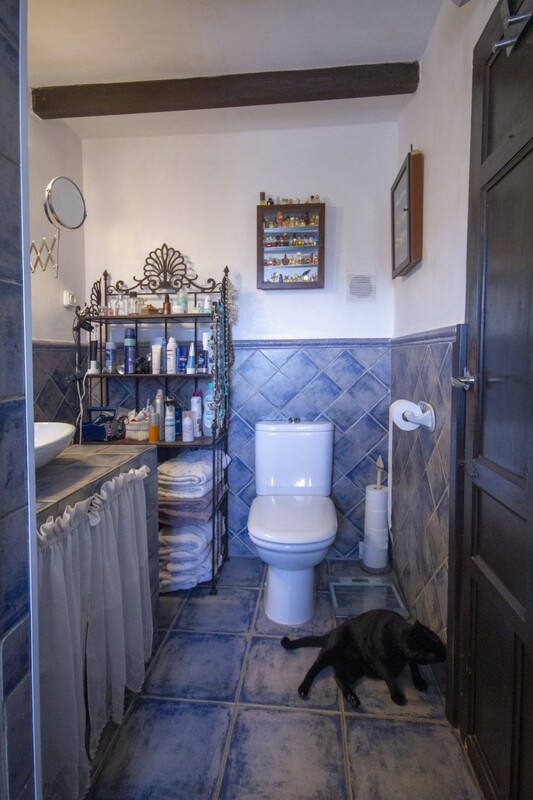 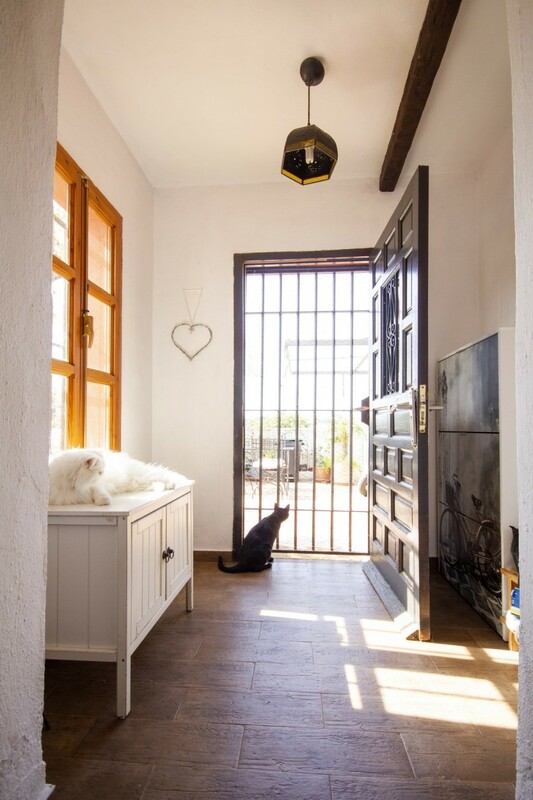 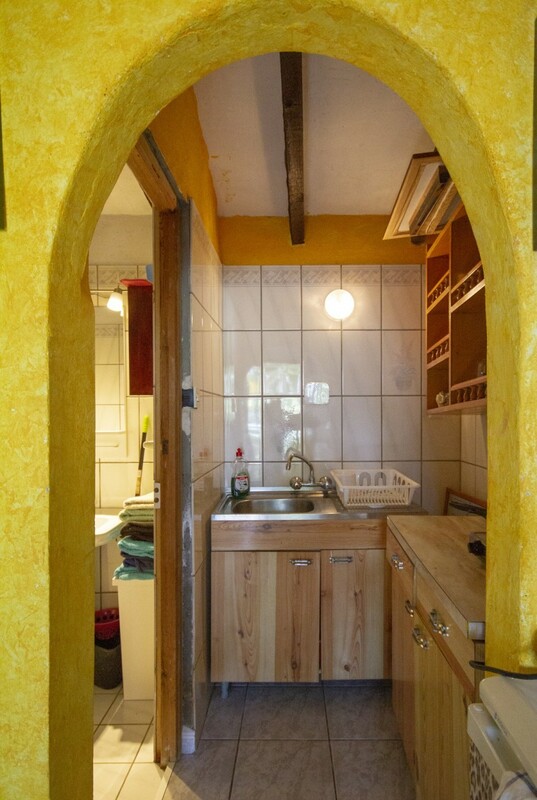 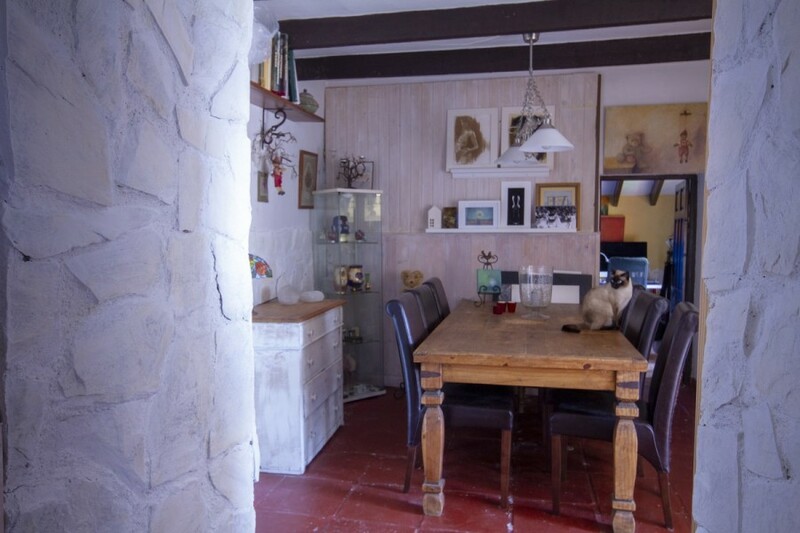 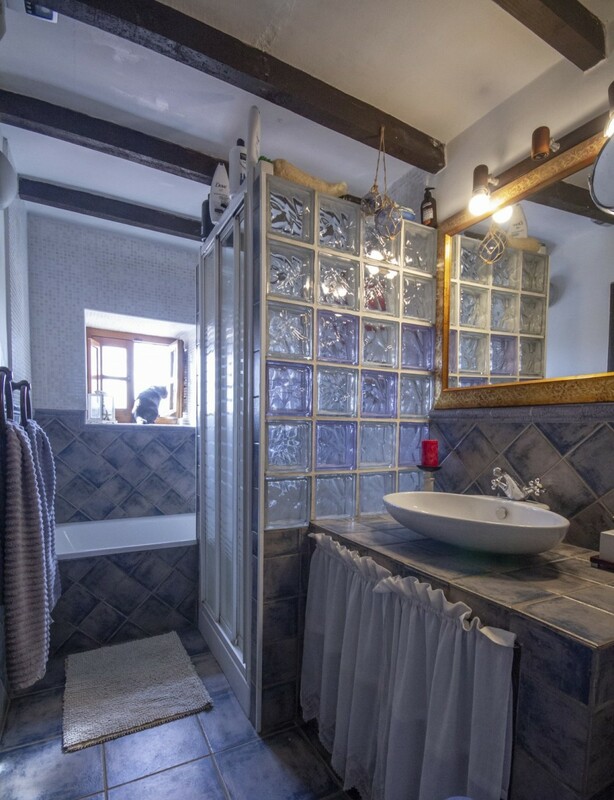 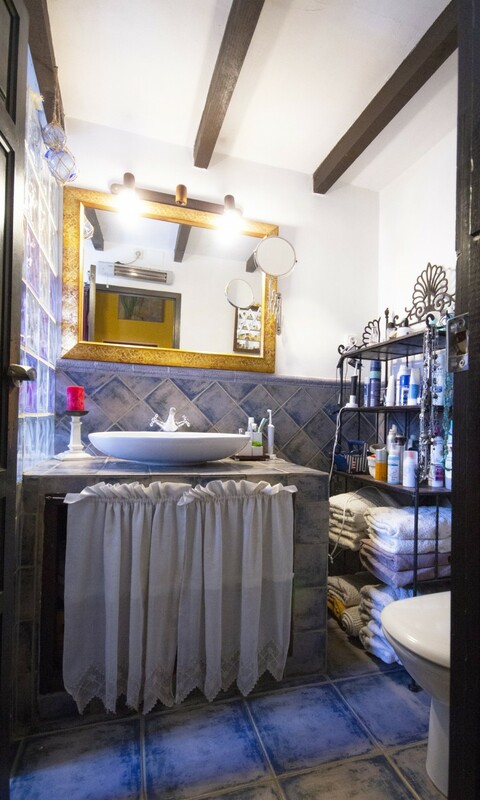 The house is part of an old finca with these charming thick walls and quirky feel. 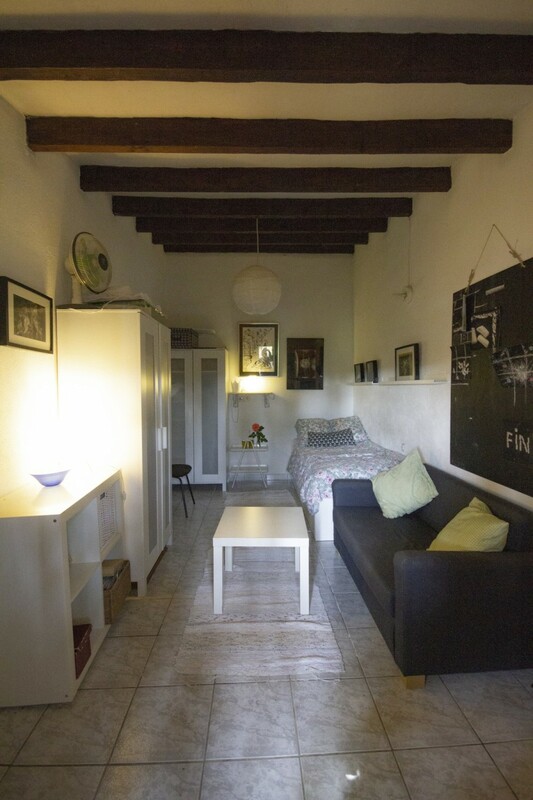 The main house have 2 bedrooms, 2 living rooms - which one can be a 3rd bedroom. 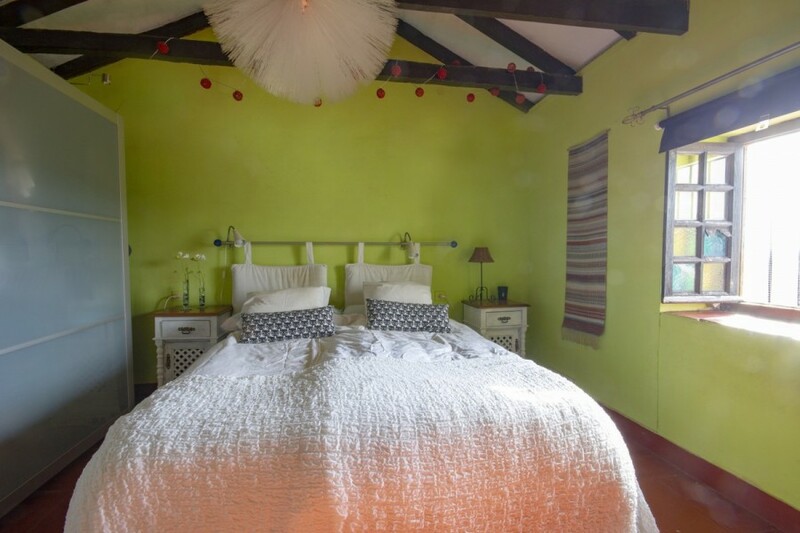 The main bedroom and the bathroom is upstairs. 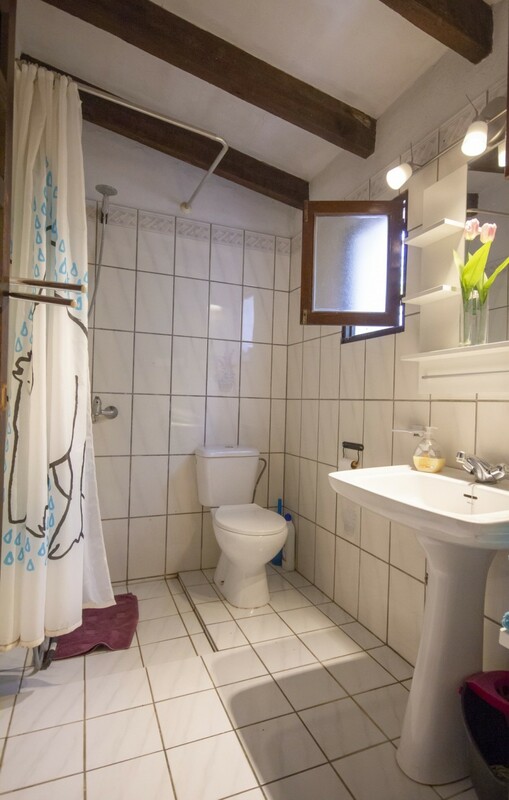 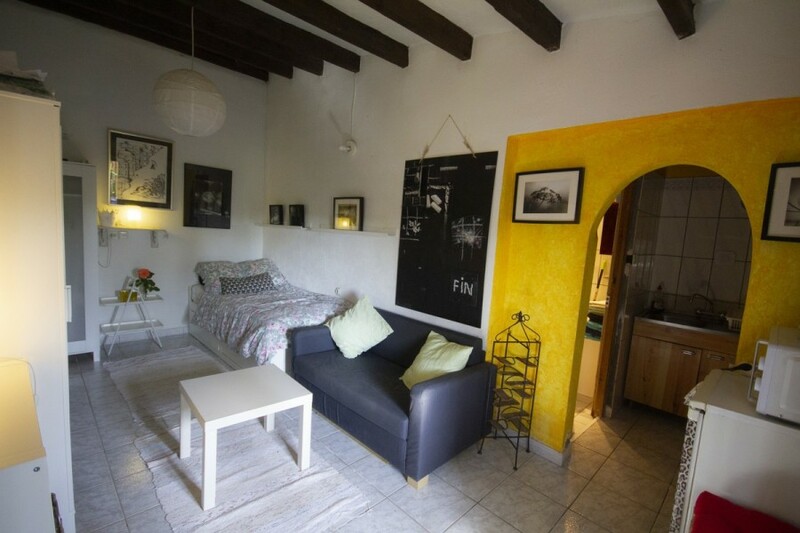 Then there is also a small guest apartment with its own bath and kitchen. 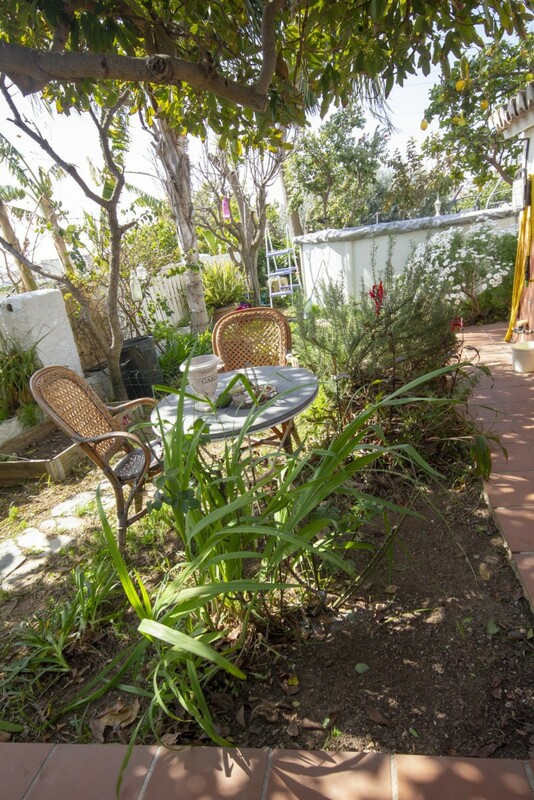 The garden have some fruit trees. 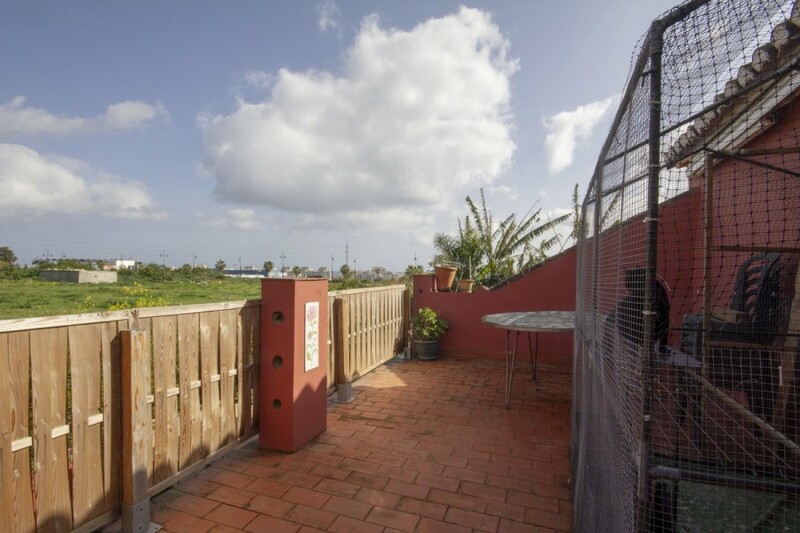 There are also different terraces to be able to enjoy the sun any time of the day and from upstairs you even have some sea views. 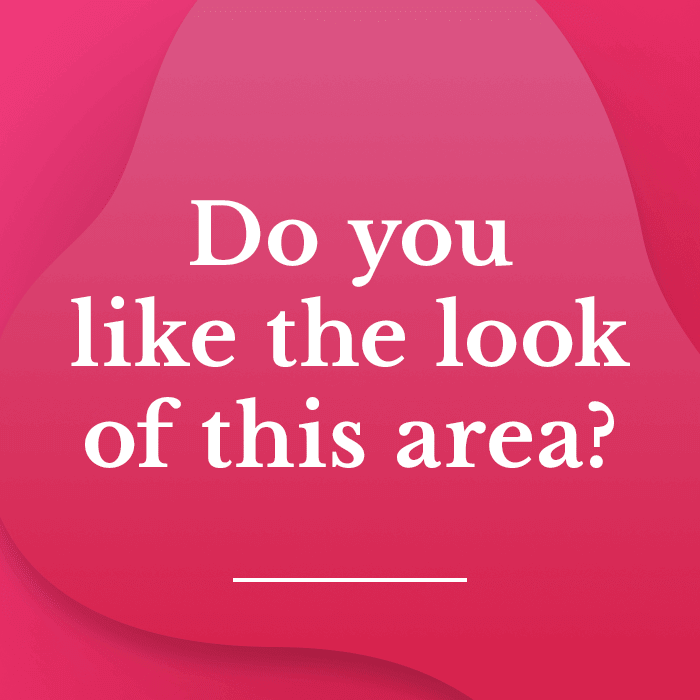 There is space to park 1 car within the perimeter. 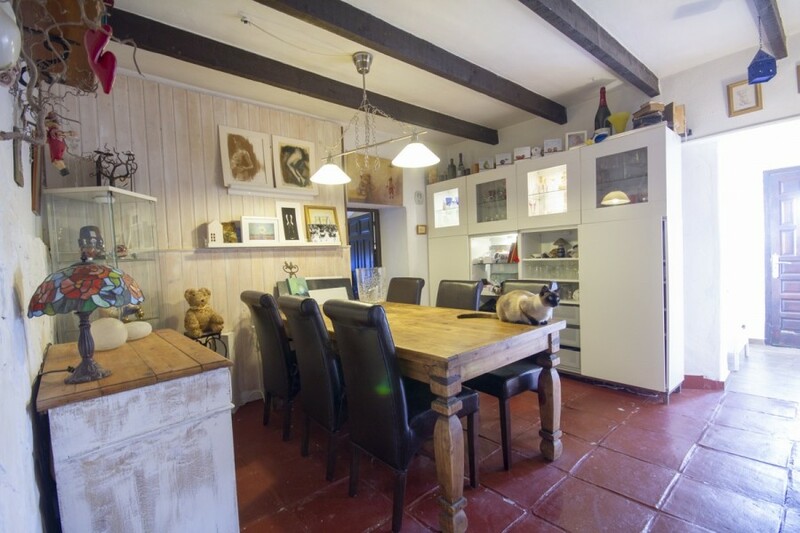 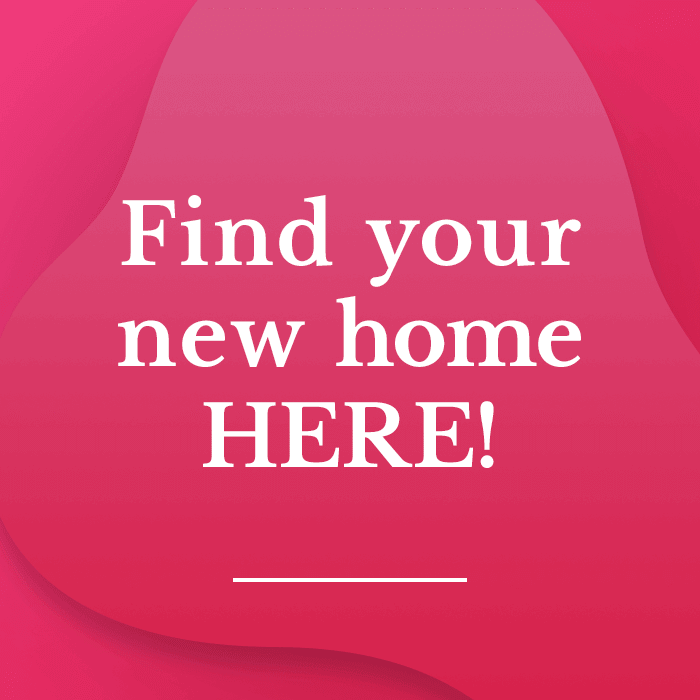 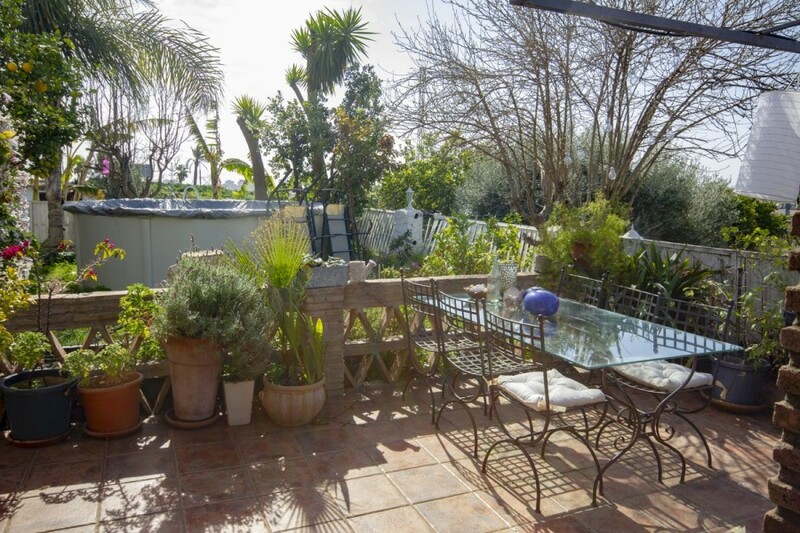 So come and have a look at this country feel house with the city just around the corner.